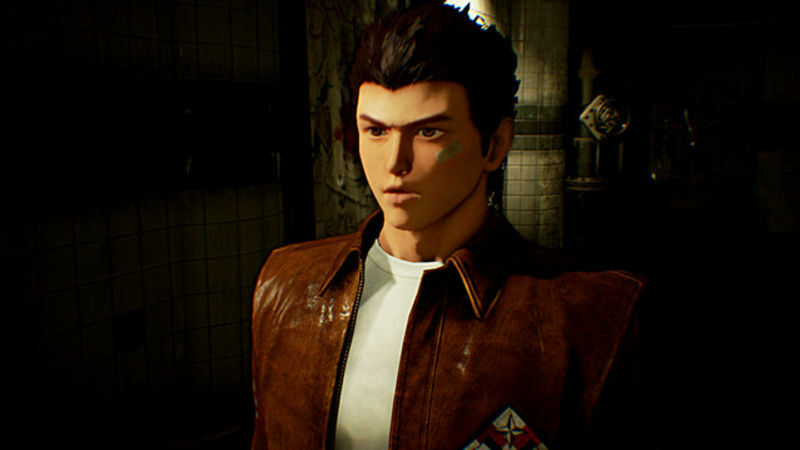 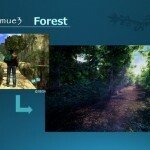 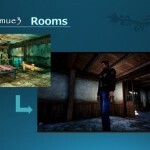 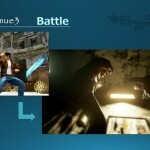 We haven’t gotten to see a whole lot of Shenmue 3 ever since its initial announcement at Sony’s E3 conference earlier this year, but the few glimpses we have had at the long awaited third installment in the Shenmue saga have been pretty excellent- they’ve rekindled our desire to sink into the shows of Ryo, and embark on his quest for revenge, yet again. 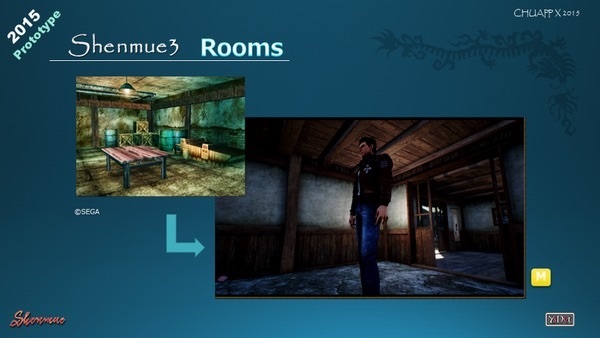 Now, we have a new update on the game, and exactly what all it will entail when it launches in 2017- and to put it simply, what we hear sounds promising- nothing like the compromised, cutback version of the more ambitious original Shenmue games that many feared it would be. 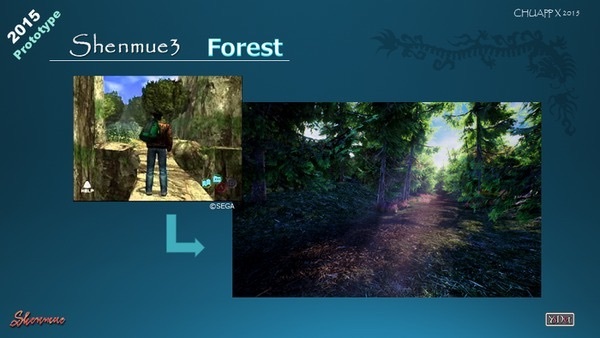 He also talked about the game’s systems- it sounds like the game will have a very immersive and interactive open world, of the kind that you would usually expect in a Bethesda game. 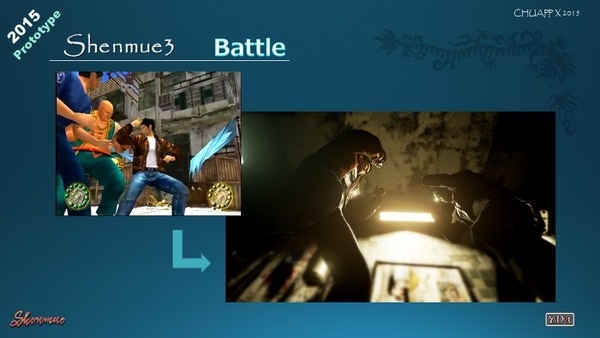 Shenmue 3 is due out in 2017, on PS4 and PC.